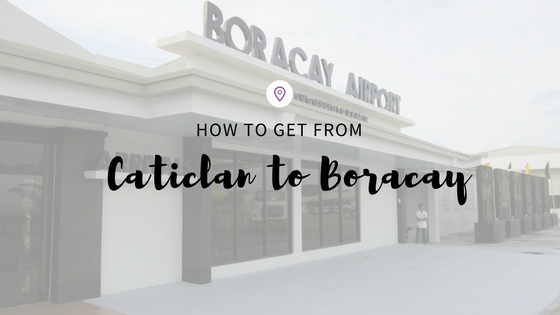 If you are looking on how to get to Boracay from Caticlan Airport fast and hassle-free, then this is your guide! We’ll show you what to look out for when you arrive at Caticlan Airport. If you do not know it yet, there are two main gateway you can fly in to get to Boracay – Kalibo International Airport and Caticlan Airport. Caticlan Airport is the closest to Boracay, however since this is a smaller airport with a shorter runway (less than 1 kilometer), only smaller planes can land and there is a sunset limitation. Meaning all planes are not allowed to land and take-off in the evening. 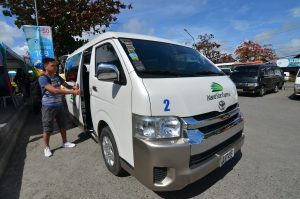 After you receive all your luggage, you can head out of the small airport and from there you’ll see a line up of van and tricycles that take passengers to Caticlan Jetty. The ride to Caticlan Jetty would take around 10 to 15 minutes only. Once you arrive in Caticlan Jetty, you can take a small Bangka (boat) that ferries passenger between Caticlan mainland and Boracay from 5:00 am to 9:00 pm. 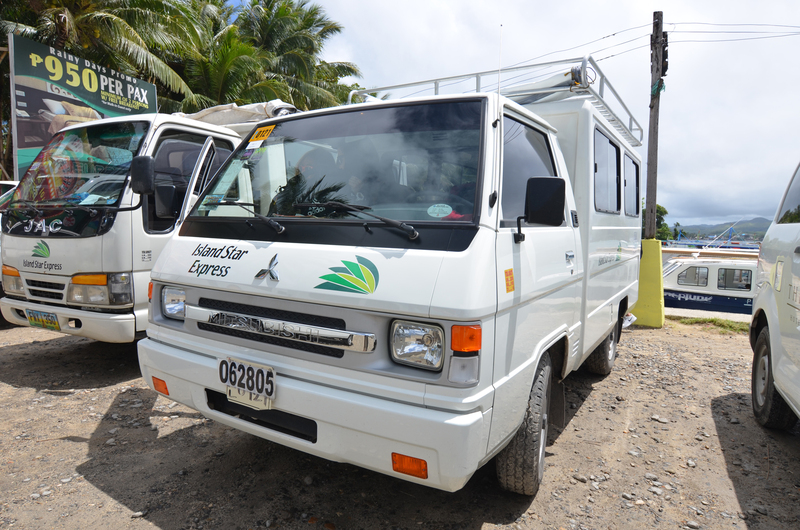 Alternatively, passengers can take a larger passenger vessel towards Boracay with a higher fee – Boracay Express. All tourist coming in Boracay needs to pay a Terminal Fee of Php 100 and Environmental Fee of Php 75. It is usually better to get package transfer, as all the fees which you need to pay and queue up for will be covered by the transfer company making it less hassle for you and fast. After a 15-minute scenic boat ride, you’ll reach the shores of Boracay at Cagban Jetty. From here you either take a tricycle (good for two to three passengers with small pieces of luggage) or a small van to your resort. Depending on where you are heading, a tricycle ride would approximately cost Php100. If you want a hassle-free transfer and don’t want to worry about it, we at Island Star Express can definitely help you! You can book your transfer in advance here and we’ll be at the airport waiting for you on your arrival. 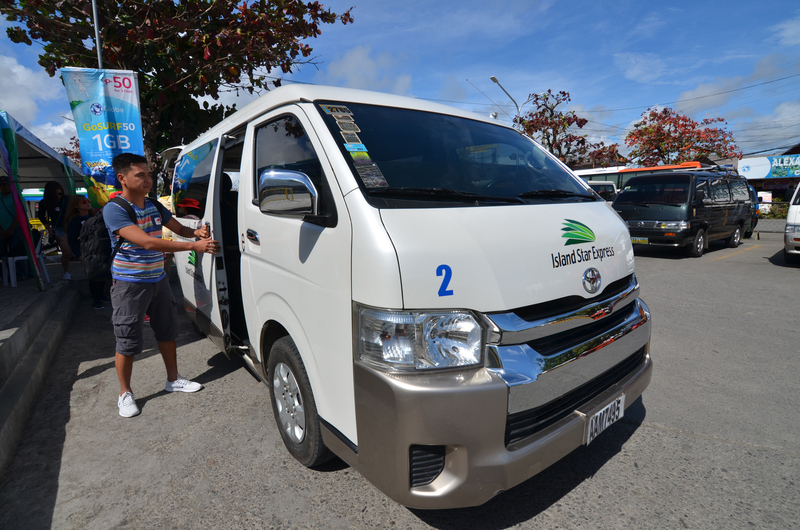 Email us at hello@islandstarexpress.com for any inquiries or book online here.